Did you know that we rely on pollinators such as the humble bee for our morning cup of coffee? They do their jobs quietly and often without us noticing, but pollinators are a seriously important part of our food system. Along with bees, pollinators include hummingbirds, butterflies, moths, wasps, bats,ants, beetles and rodents. Even lizards have a part to play! 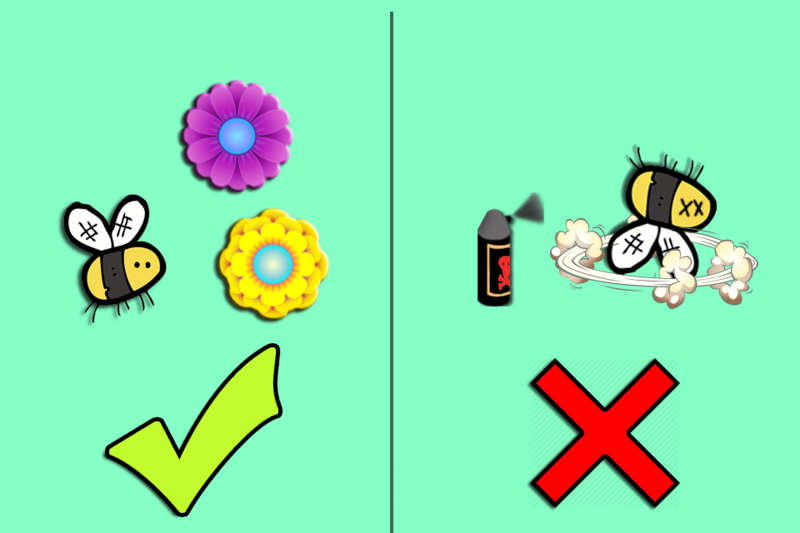 Pollination works by transporting pollen from flower to flower, which is necessary for the reproductive cycle of certain types of plants such as apples, coffee and more. Bright, sweet-smelling flowers attract pollinators such as butterflies and bees. These creatures feed on the nectar produced by these flowers, brushing up against the flower's pollen. When the pollinator moves on to another flower, it takes the pollen with it, effectively transporting it to where it need to be (the part of a plant called a stigma) in order to produce seeds and reproduce. Which plants rely on pollinators? 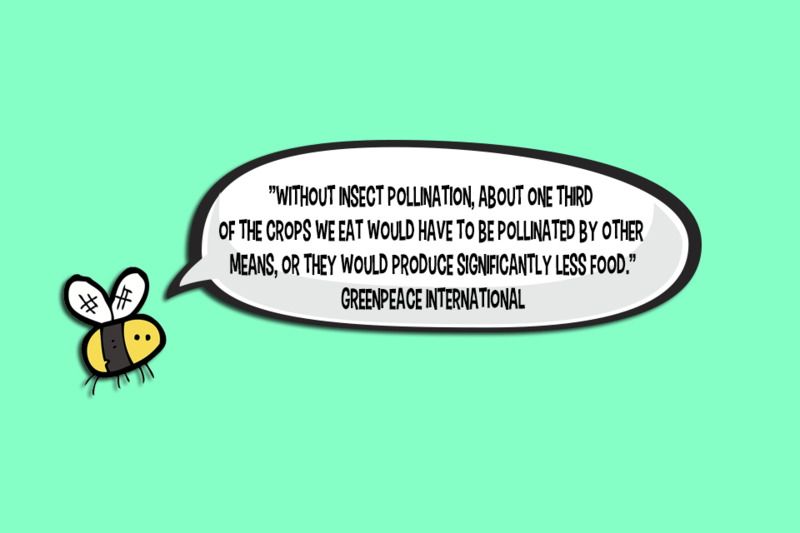 ​"Worldwide, approximately 1,000 plants grown for food, beverages, fibers, spices, and medicines need to be pollinated by animals in order to produce the goods on which we depend." What do global warming, pesticides and pollution have in common? 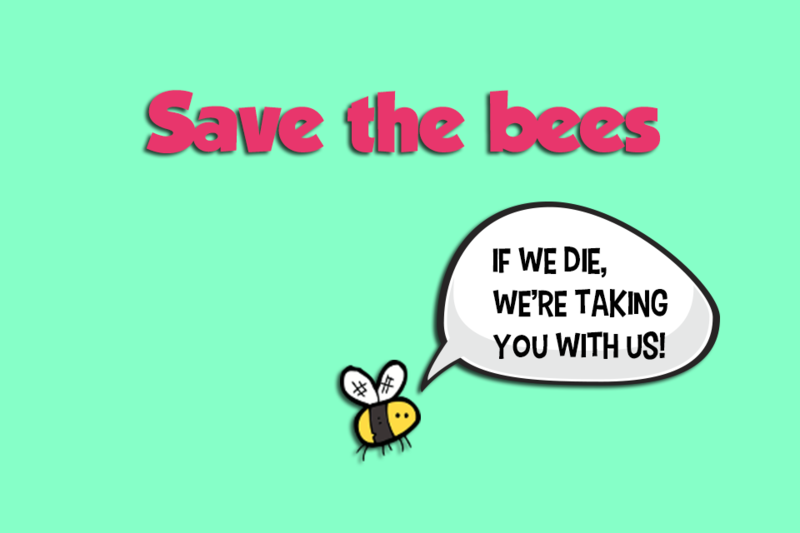 They're all killing off our pollinators, especially bees! Around 2006, the term Colony Collapse Disorder (CCD) started being thrown around the apiculture scene after it was noted that there was a drastic rise in the disappearance of bee species worldwide. Causes include the loss of flora (plants) worldwide, climate change, and the Varroa mite, a pin-sized parasite that attaches itself to bees and their larvae, feeding off their blood. Has been known to beekeepers since the 1950s and after being found initially in Northern Asia, has steadily been making its way across the globe. What's more, pesticide exposure is almost guaranteed in the life of a bee, often to insecticides known as neonicotinoids, which are commonly sprayed on crops. The exposure effect neonicotinoids have on bees range from sudden death to paralysis, to inhibition of performance in tasks such as reproduction and foraging. It is also suggested that pesticides that don't outright kill the bee can have a cumulative effect on their systems. Finally, closer to home, Australian scientists out of Macquarie University are suggesting that our honeybees are chronically stressed. Worker bees, which live for about six weeks, usually spend the first two-three weeks of their life inside the hive, waiting to reach maturation. So when too many of the hive's worker bees are killed by the previously mentioned pests, pesticides, and lack of flora, a mass maturation off the underdeveloped bees takes place and underage bees are sent out into the workforce early. Foraging for pollen is a tough grind, the bees get lost and often die from exhaustion. 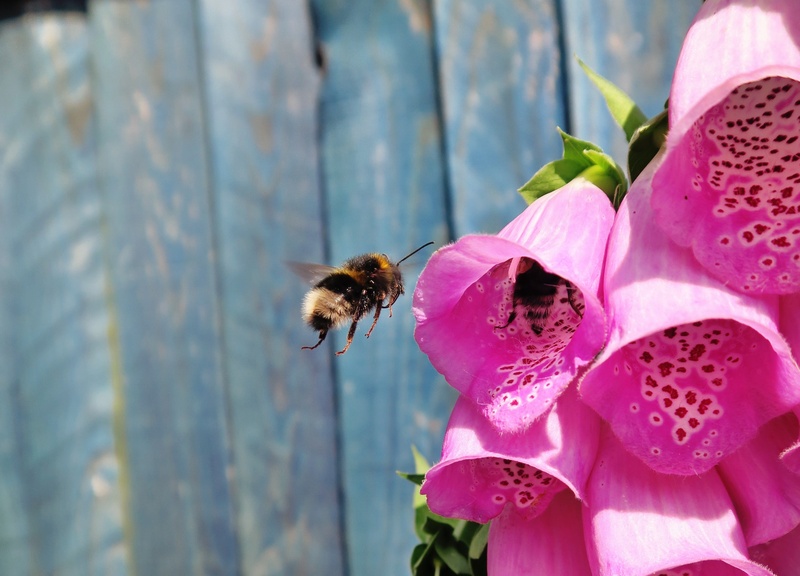 Plant bright, sweet-smelling flowers in your garden to attract bees! Bees love flowers of the blue, purple, and yellow variety. Think borage, sunflowers, and tree dahlia. Bees are also mad for herbs - especially oregano, sage, thyme, and lavender. Alternatively you could host a hive in your backyard, business, or balcony. The Urban Beehive can install and manage a beehive in your space, and then when its time to harvest the honey they'll give you a share of the spoils. There are similar organisations in Brisbane, Melbourne, andCanberra. Or, you could by a bagof bees and do it all yourself! For farmers or at home gardening enthusiasts, you can look to sustainable farming practices that don't don't use harmful insecticides like neonicotinoids. 1 Million Women is more than our name, it's our goal! 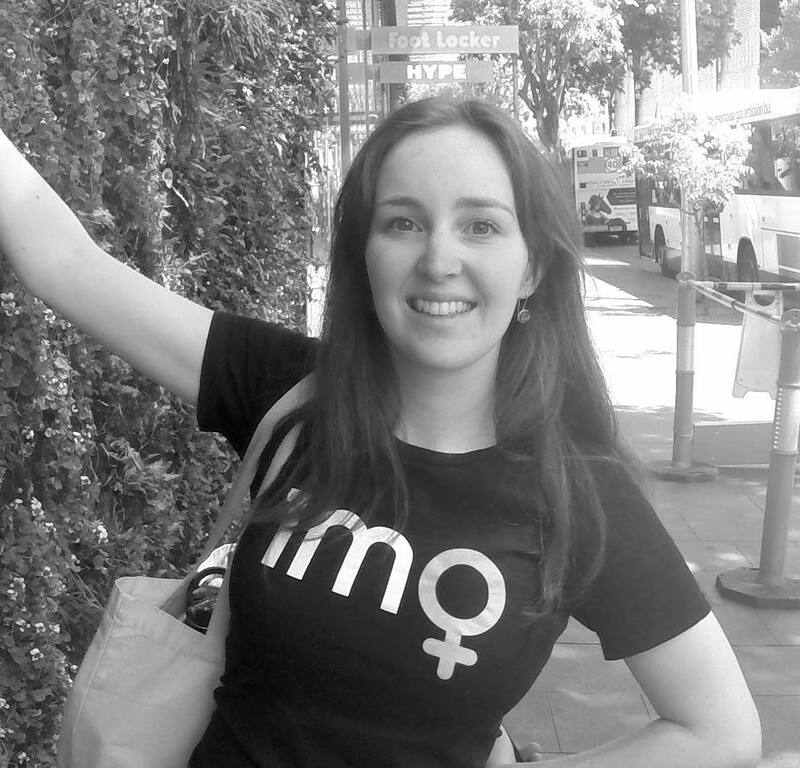 We're building a movement of strong, inspirational women acting on climate change by leading low-carbon lives. To make sure that our message has an impact, we need more women adding their voice. We need to be louder. Joining us online means your voice and actions can be counted. We need you. We're building a movement of women fighting climate change through the way we live.